Rachel has always been an athlete, playing high-school soccer, fast pitch baseball and swim team, but didn’t find her passion for fitness until after the birth of her son. At first, she just wanted to shed the baby weight, but then soon fell in love with her new lifestyle and the changes she made. Rachel continues to grow with her education by taking seminars fro the best in the industry. She’s worked with Ben Pakulski, Stan Efferding, Ed Coan, and Dr. Stuart McGill. She has also taken seminars in the field of functional medicine with NutriDyn. 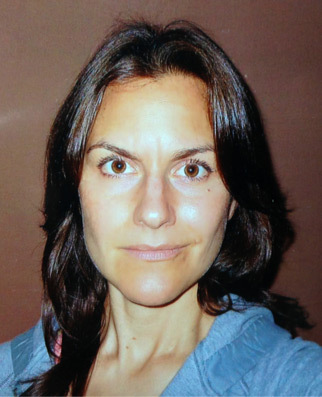 Nancy Legan is a National Academy of Sports Medicine Certified Personal Trainer. 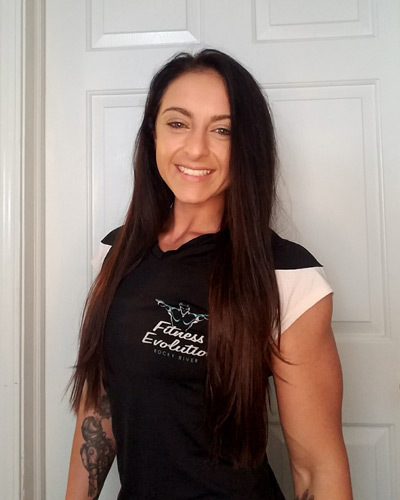 She has completed her 200-Hour Yoga Teacher certification with Cleveland Yoga, has a Level 1 certification with Michael Boyle Functional Strength and Conditioning, and is a Level 1 & 2 HawkGrips IASTM (Instrument Assisted Soft Tissue Mobilization) Practitioner. Currently, Nancy is completing her studies with the Institute for Integrative Nutrition and has her 6-month certificate as an Integrative Nutrition Health Coach. She also works with Precision Nutrition to provide online nutrition planning for clients. Nancy competed as an NCAA Division I volleyball player at Boston College University from 2000-2002, was a team captain in 2001-2002 and earned her B.A. in Communication from Boston College in 2004. Nancy has always felt drawn to studying the mental side of the game, and the personal practices of elite athletes and leaders. She was first introduced to the practice of mindfulness in college while working with George Mumford, a mindfulness teacher, and author of the book, The Mindful Athlete. Learning from George inspired Nancy to dive deeper into her understanding of “self/Self” and “awareness,” with the dream of being able to teach. Humbled and grateful, after nearly ten years of personal study, Nancy enjoys coaching others on their path through transformation. Interested in working with our coaches to achieve your fitness goals? Contact us today to set up a session! Ready to turn your life around with proper exercise and nutrition?